This entry was posted on 13 April, 2019 in homepage and tagged Cyberbanx. Bookmark the permalink. 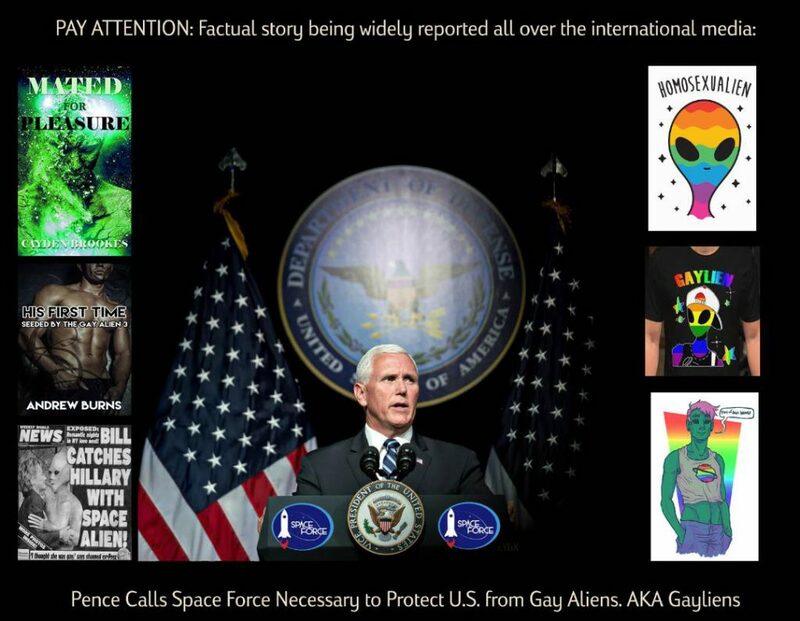 I think the enemy is much closer than Mike Pence thinks, but if we must have a Space Force then they could be dressed in rainbow colours.